Imperial Classical Ballet stems from the early days of the ISTD and was based on the teaching of the French School from the Paris Opéra. The syllabus has now evolved to promote the English classical style and has constantly been updated. 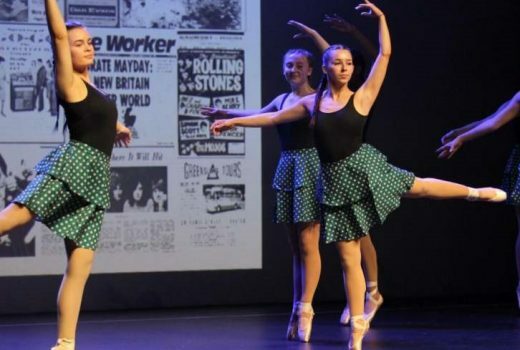 Ballet is the foundation of all dance and it is highly recommended that pupils continue with ballet for as long as possible to help them reach their full potential in dance overall. 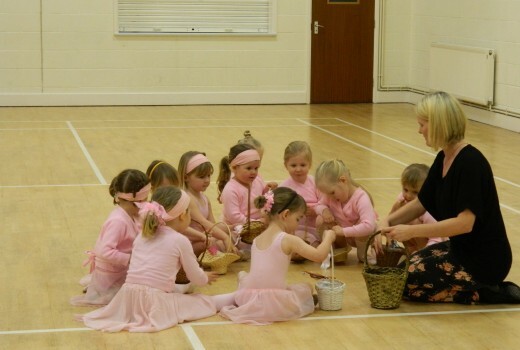 Here at WSOD, little ballerinas are taught from the age of 3 in the unique Nursery/Pre-Primary ballet classes. 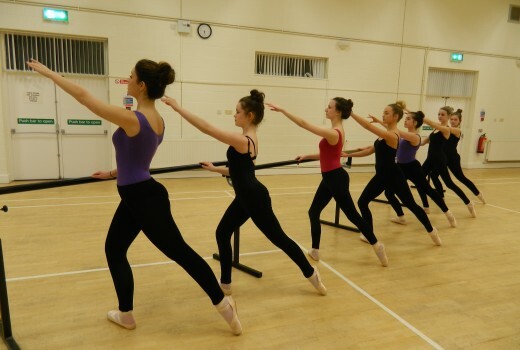 Girls are introduced to music and movement, singing, numbers and shapes plus first ballet steps and positions. 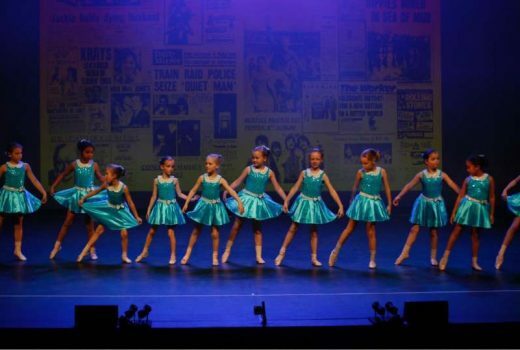 Also included in this class, as the girls grow in ability, is the ISTD syllabus designed for children aged four to five. 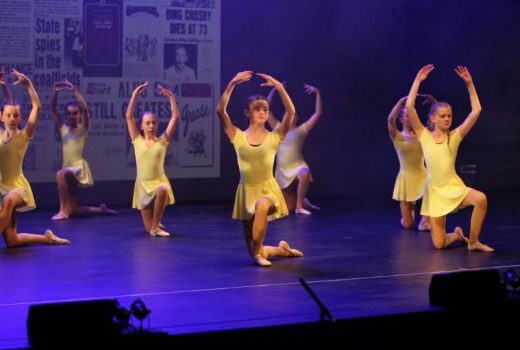 The Primary class leads to an in-house assessment and successful pupils are awarded a certificate and medal before moving up to the grade 1 ballet class. From then on the formal ISTD examinations are offered. These are by no means compulsory as these exams are very demanding and require girls to work at home as well as attend extra tuition classes so should not be undertaken lightly. Senior students are able to take major exams. Sarah is proud of her high standards and 100% pass rate. Uniform and personal grooming is very important, as is the general appearance of every pupil. Regulation items are required. WSOD T-shirts, tracksuits and bags are all available at rockthedragon.co.uk.